EASY MARKET BASED (NO HAGGLE) PRICED TO SELL. 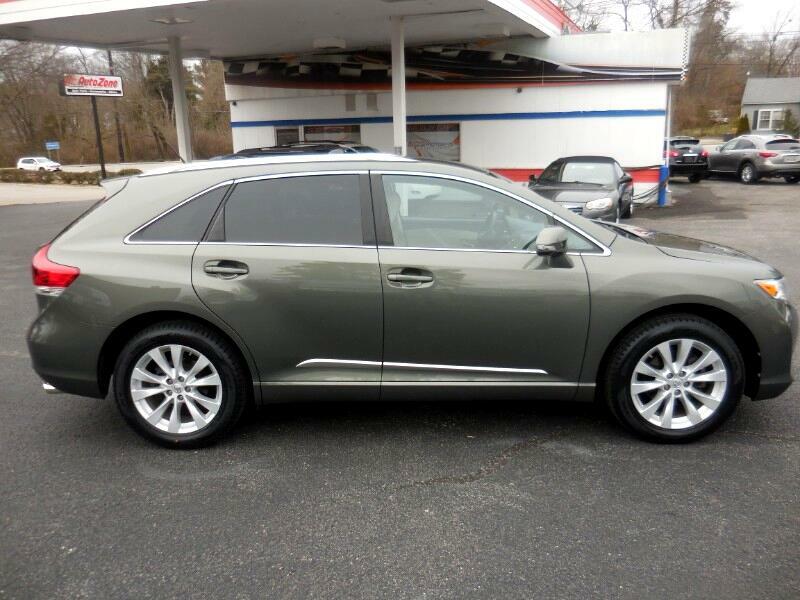 NO ACCIDENT CARFAX THIS LE MODEL FEATURES BEIGE CLOTH SEATS, BLUETOOTH WITH HANDSFREE WIRELESS, AUX CORD PLUGIN. EXCELLENT CONDITION WITH BRAND NEW TIRES AND BRAKE ROTORS. CALL JEFF TODAY AT 502-254-3397 TO SCHEDULE A TEST DRIVE, PUT DOWN A HOLD DEPOSIT, OR DISCUSS YOUR BEST FINANCING SOLUTION. We BUY any car. We SELL only the Best! Visit us online at www.502motoring.com to see more pictures. You can apply for Financing on our website. Call 502-254-3397 for additional information. We have CARFAX reports on all our vehicles. Trades Welcome!